Daizaburo Shizuka and Bruce E. Lyon. March 2013. Family dynamics through time: Brood reduction followed by parental compensation with aggression and favouritism. 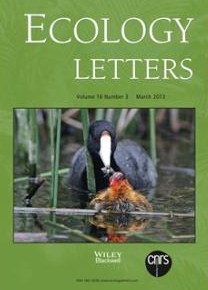 Ecology Letters 16(3), pp. 315–322. Daizaburo Shizuka is a research assistant professor in biological sciences.